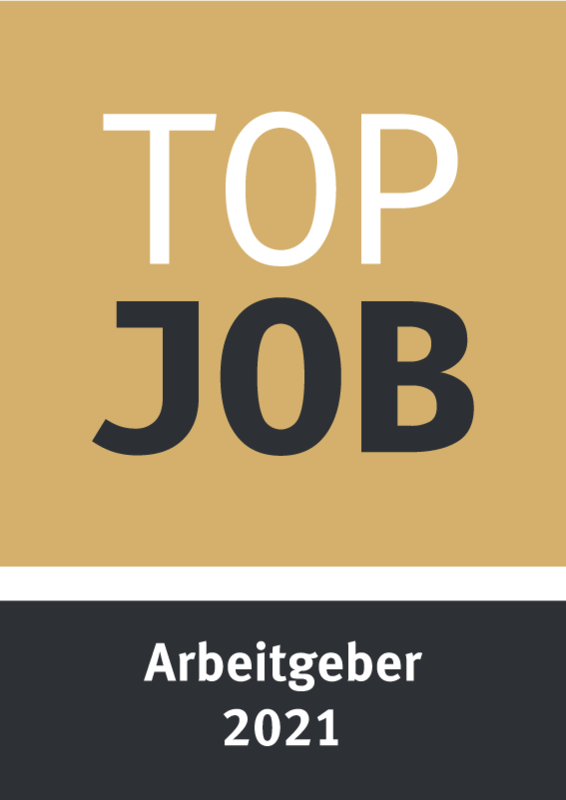 Driving you career: Jobs at MEYLE AG! We are dedicated to engineering and manufacturing premium-grade and innovative automotive spare parts which we distribute to international customers around the globe. To make sure of this success in the future, we are always looking for new faces for our commercial, technical and industrial activities – whether you are an experienced professional, or looking for new career challenges or only just graduated from school or university. We look forward to meeting you. We entrust our people with high levels of responsibility – while offering them the freedom to develop and pursue their own projects and professional goals. At MEYLE, providing social benefits is as much a priority as is fairness and mutual respect. We advocate flat hierarchies and a corporate culture that restates our origins as a family business. In 2016, our dedicated employee-focused corporate philosophy saw us recognised with the three-star ranking in the "Hamburg Top Employer Brand" award – thereby demonstrating that MEYLE is also perceived as an attractive employer by people outside the company. Over the course of several months, the German IMWF institute for management and economic research scrutinised Internet platforms, blogs, social medial channels and ranking portals for posts on the quality of a company as employer, to determine the laureates. Want to know who we are? Don't take our word for it. Take the word of the people who work with us, who applied to work with us and the media. "Innovative employer who cares about and values employees." "Company with a long tradition and innovative drive." "Very professional and transparent application procedure." "Open interview in a pleasant atmosphere." At MEYLE, we consider vocational training a quality assurance tool. As the Hamburg Chamber of Commerce confirms. Production planning, work processes, documentation and much more conform to the requirements issued by the Ministry and to nationwide and other training regulations. The same applies to the prescribed training equipment and materials. Trainees at MEYLE benefit from individual support from our experienced supervisors while enjoying a wide and varied remit in the field of wholesale and foreign trade. If you are interested in taking up vocational training at MEYLE, get in touch with us. We are always looking for skilled people to support us in the commercial, technical and trade fields. Join the MEYLE team! 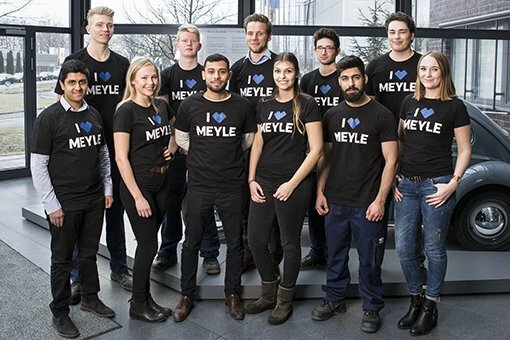 We offer vocational training for six professions in commercial, technical and trade fields and also three sandwich-course programmes: Interested in becoming a MEYLE trainee? Get in touch!